2. You make a lasting impression, because you’re cool, you picked the right person, and projected yourself well. This happens in the vast eCommerce universe every day! You work hard and spend good money on media but your web presence is letting you down. Remember, as consumers, we are overloaded with advertising. My Facebook Wall currently looks like a Sunday Morning Paper coupon section, DO NOT take the click for granted and make sure you have a converting web site. Before we arm you with the right tools to increasing your conversion, let’s talk about REAL numbers. 2. Users formulate their opinion within 17-50 milliseconds. Feel the urgency? Great. No more wasting time because today we solve your problems! Absolute Web Services is an award-winning web site design company in Miami, FL and I have picked some of our top designs minds to get what design trends are captivating audiences and converting at a high rate! 1. 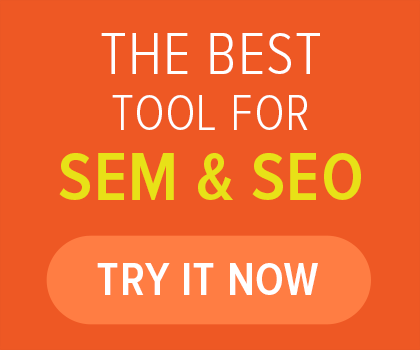 Place ONE Unique Selling Proposition strategically on your website. Let’s take Everlane for example: The position a solid gray bar, eye-level and tell you “Hey – you have free US Shipping”. Well, thank you Everlane! You have my attention… Let’s see what you have. 2. Theme your banners! 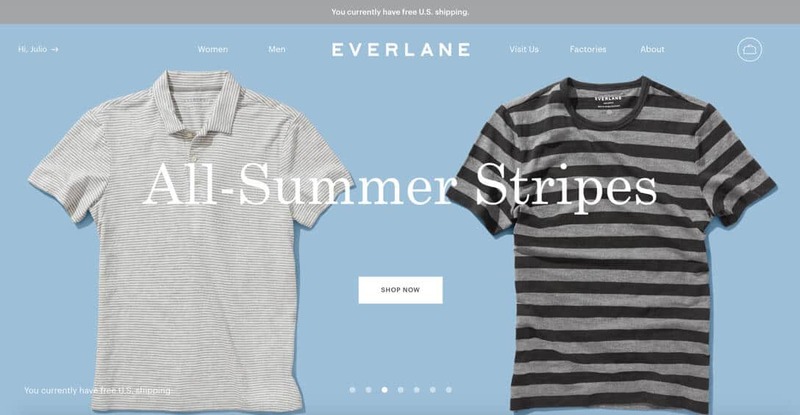 Again, Everlane takes a fashion trend (stripes) + Season (summer) with a cool refreshing background (sky blue) with beautiful product pictures featured. All of the complimentary features invoke positive sentiments, increasing your desire to own the product. Yes, this level of psychology is used to sell to consumers online! Also, the AD leading me to the store featured stripes as well… Consistency is very important. Your website is a living, breathing thing – and must be allowed to evolve! 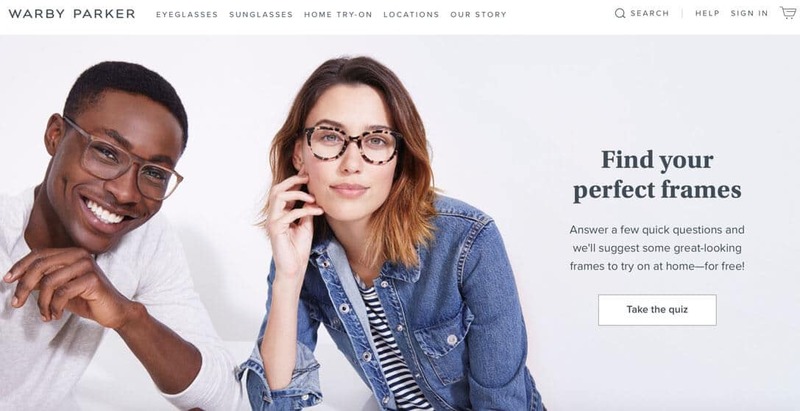 When you talk about disruptive websites, Warby Parker is always mentioned. They stormed into a stagnant market (eye glasses) and truly revolutionized the segment’s eCommerce approaches. Warby Parker introduced commonly used features like try at home, 360 photography, and frames on picture technology. Guess what? Competitors (including larger ones) caught up. What did Warby Parker do? Keep evolving! They recently introduced a quiz to help you find your perfect frame. They are always a step ahead. That is what you should be thinking about. If you are copying, you are not innovating and online consumers prefer the original because while you play catch up they are already introducing new features to assist in purchases. Think about who your consumer is, what they are buying, and how you make that purchase MUCH easier! 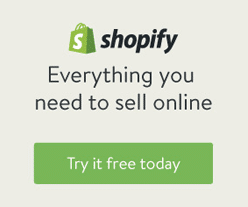 So you want a sale? Ask for it! One of my favorite stories on ASKING for what you want comes from Tony Robbins. In one of his events, Tony explained his first conference in Boston, MA. He spoke to 250 people and after the show, feeling exhilarated, he went for a walk outside. He was approached by a man asking for a dollar, now Tony has always believed in carrying a hundred-dollar bill, but this particular night he had 3 of them. After rummaging his pockets, he finally found the dollar and gave the man the dollar. Point is? You get what you ask for! If your web design currently has weak call-to-actions, then you are telling your consumer “hey, can I please have your money?”. In order to increase your conversion, rate you must be direct and confident that you built a case deserving of a visitor’s wallet share. PayPal clearly tells you what they want you do. Sign up, it’s free. This message follows you everywhere, and more importantly the button is always the same. 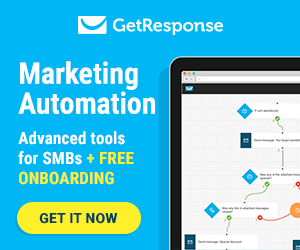 PayPal and other successful websites have consistency in CTA + button style and color. The visitor may not buy today, but next time they see the CTA they know what it means, it starts becoming part of the fabric of your website. You are an expert in running your business and have created or carry products’ you believe in. 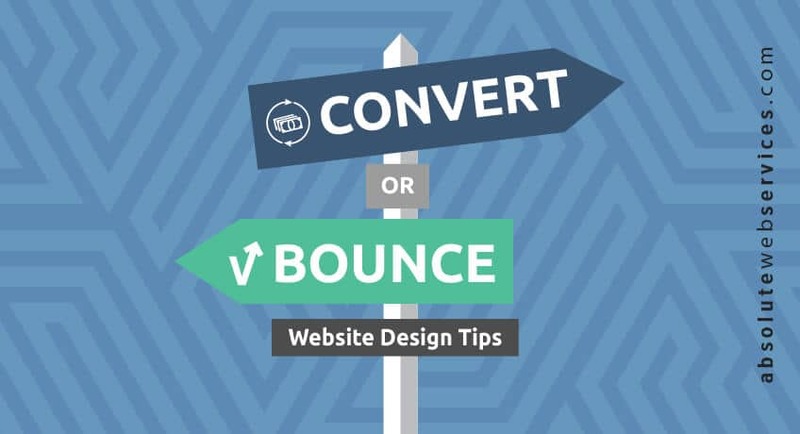 These suggestions will help you increase your conversion rate and decrease your bounce rate. Absolute Web Services would be more than happy to give you a free design audit!